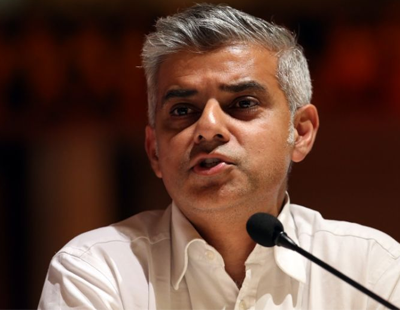 There’s been an angry reaction to the suggestion that London’s Labour mayor, Sadiq Khan, is seeking to introduce rent controls in the capital. 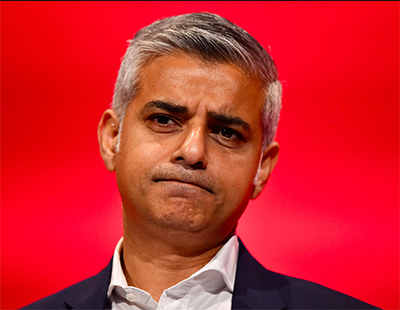 An article in The Guardian suggests that Khan wants to make such controls a central policy in his re-election campaign ahead of next year’s mayoral poll. He adds: “I have long been frustrated by my lack of powers to help private renters”, hinting that he would hope for central government support for extending the powers of the mayor to introduce such controls. He has now won the support of London Labour MP Karen Buck, who last year won widespread acclaim for her Private Member’s Bill to put legally-binding living standards on private rented property across England and Wales. However, Khan’s call for stronger powers have been widely criticised. And in a lengthy response to the news Chris Norris, the director of policy and practice at the National Landlords Association, says: “It is frankly bizarre that the Mayor of London should choose this moment in time to develop a blueprint for stabilising rents. It is equally odd that the announcement justifying the decision should be based on rent data for the period 2005 and 2016, when according to the Mayor of London’s own housing data private rents in the capital have dropped consistently from 2016. “In the year to July 2018 private rents in London fell 0.3 per cent, compared to an average increase in the rest of England of 1.6 per cent. When adjusted for inflation (as published by the Mayor’s team) this equates to a real terms fall of around 2.25 per cent. So by all means stabilise rents, so long as that stabilisation works whether rents are rising or falling. And John Stewart, policy manager for the Residential Landlords Association, has also been on the attack, saying: “It is curious that the mayor is considering introducing rent controls at a time when rents in London are falling in real terms according to official data. The RLA adds that themost recent data from the Office for National Statistics shows that in the year to December 2018, rents in London increased by 0.2 per cent, well below inflation. Needs to comcentrate on his day job. Rent controls just turn an affordability problem into a supply problem. The next news item about Rents having Dropped over the last year, says it all about Khan's vote-chasing nonsense. ! Agree this man needs to concentrate on what he's paid to do, keep out of our business, control crime better, reduce Business rates, Rents have not dropped, with every bank rate increase, mortgage rate increase, service charge increase a rent increase will follow, simples.